As a reviewer of business apps and after completing over 300 website reviews for my clients, I have an inside view of what works for running a digital business. There are six key building blocks which you will see below. Apps you need before doing anything else. Apps to increase your leads and sales. Resources for personal growth and achievement. Apps to sell more products online. Apps to get more done. Having a reliable website hosting company is one of the most important decisions you will make when starting an online business. WPX Hosting is what I use because they use lightning fast servers designed to work best with the next app on this list WordPress. They also have amazing support and nothing is ever too much trouble for them to fix even if it was your own fault your website blew up. Yes it happens and its good to know you have WPX on your side when it does. Cloudways is a good alternative to WPX Hosting due to its focus on speed and because you can start for as little as $10 per month. View a demo here. Yes WordPress is free and open source but thats not the reason I recommend it. With the largest developer community in the world, WordPress shines as the website publishing platform that can do it all. Whatever your mind can conceive their will be a plugin for that, which saves you time and money on costly developers. 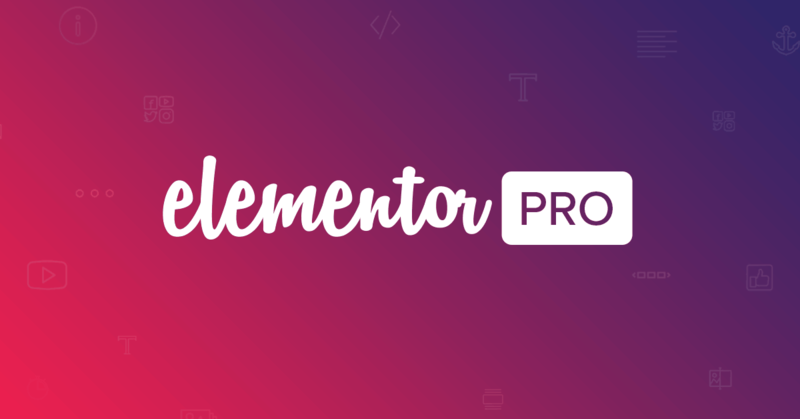 Elementor is a page builder for WordPress that gives you the exact design tool to make WordPress look like a professionally designed website. 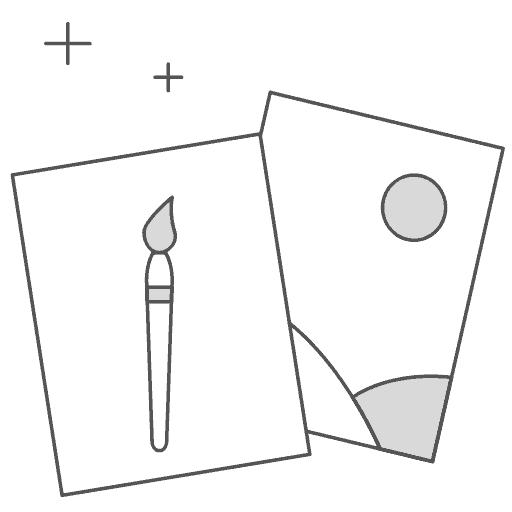 You will find no ugly blog layouts on your website when using Elementor (free version here) and Pro version has unique features that allow you to build entire websites without using a dedicated theme. 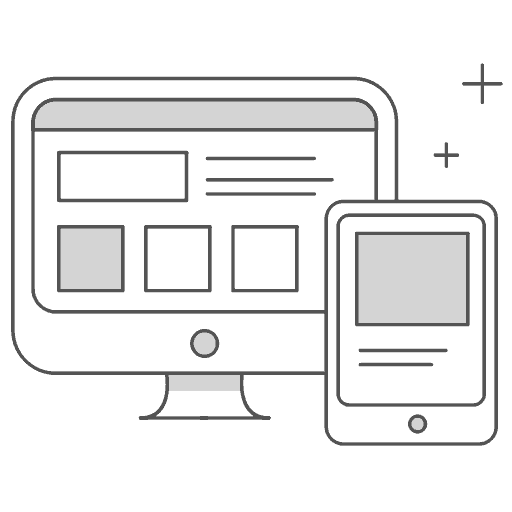 This makes your website faster and gives you full control over the entire layout of your website and not just what the theme designer allows you to edit. 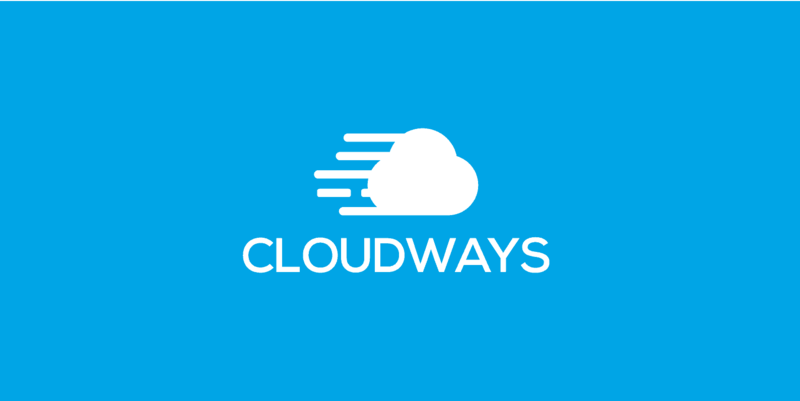 Cloudways is a good alternative to WPX Hosting due to its focus on speed and because you can start for as little as $10 per month. Like Elementor this plugin has a free version and the ability to be a complete theme builder using the Beaver Builder Theme. 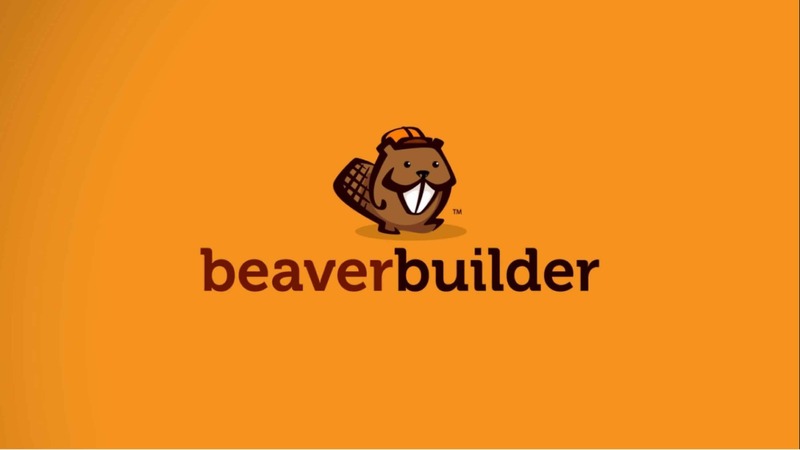 Many people praise how easy to use Beaver Builder is for their clients. As your website popularity grows, you will probably want a membership system to support your most loyal fans with some special content. 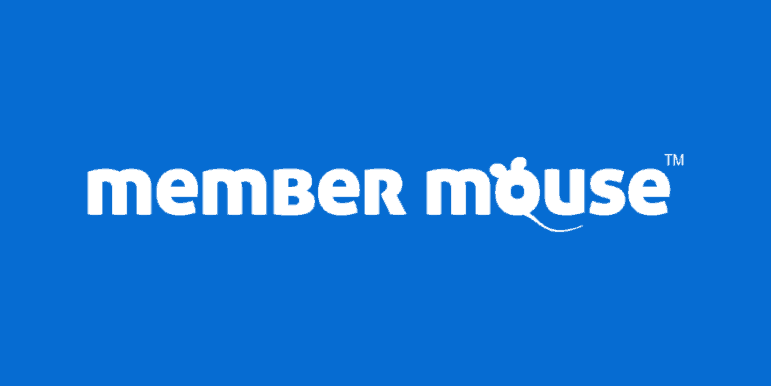 When that time comes Member Mouse should be high on your list to implement. 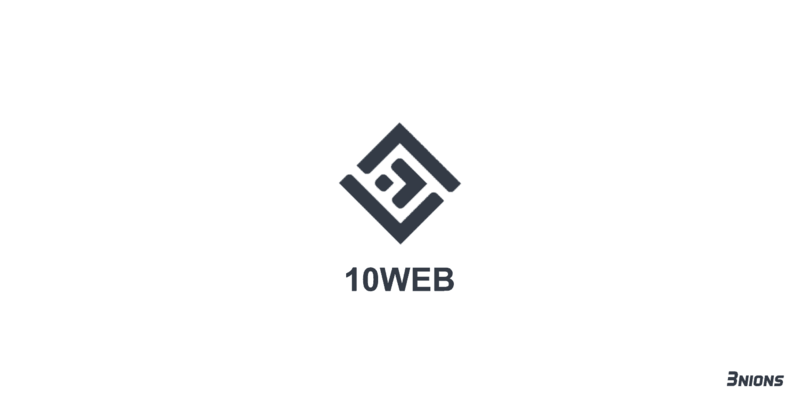 It gives you the webmaster a lot of flexibility to create products, membership levels that protect the WordPress content you choose. It also integrates with PayPal, Stripe and other payment gateways. Talk to any leading digital marketer and they will rant on about how they wish they started email marketing from the beginning and the reason is simple it still works. 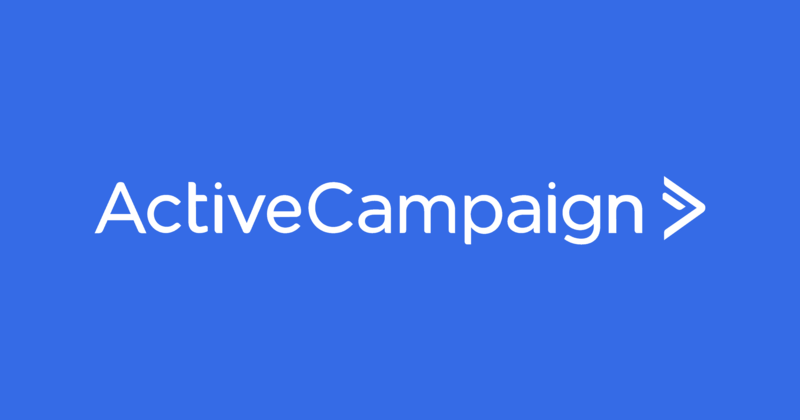 Active Campaign is what I use and many other top marketers consider this to be the creme de la creme of email marketing because of its excellent A/B split testing tool for getting every bit of conversions out of each email you send. They also have a $9 per month “Lite” plan perfect for starting out. 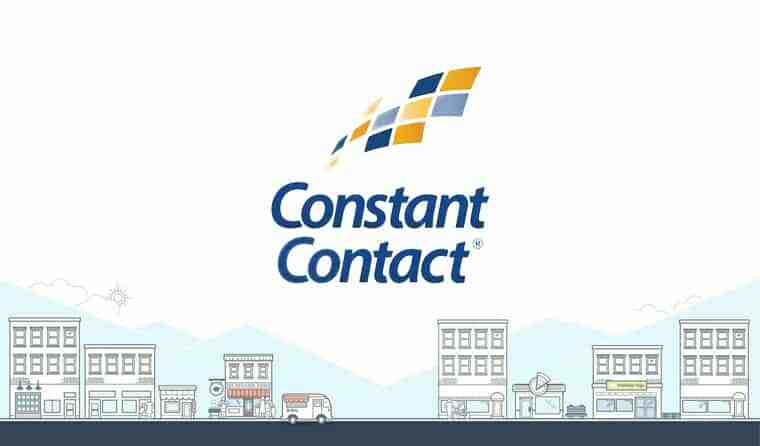 Constant Contact has nicer designed templates compared to ActiveCampaign, which is an important consideration. They also have a unique feature set for online sellers using apps like Shopify. Free 30-day free trial here. 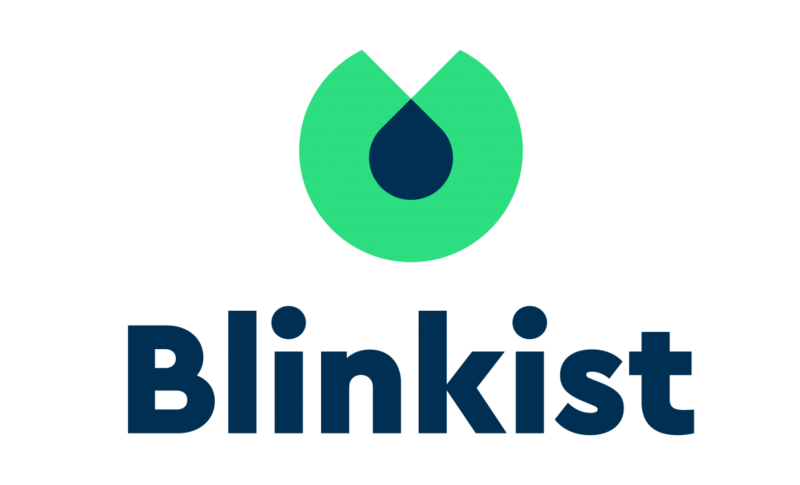 ConvertKit make no excuses about being focused on the needs of bloggers. Unique set of tools allows you to understand your audience more - having an easy to use app also helps. Free 14-day trial here. 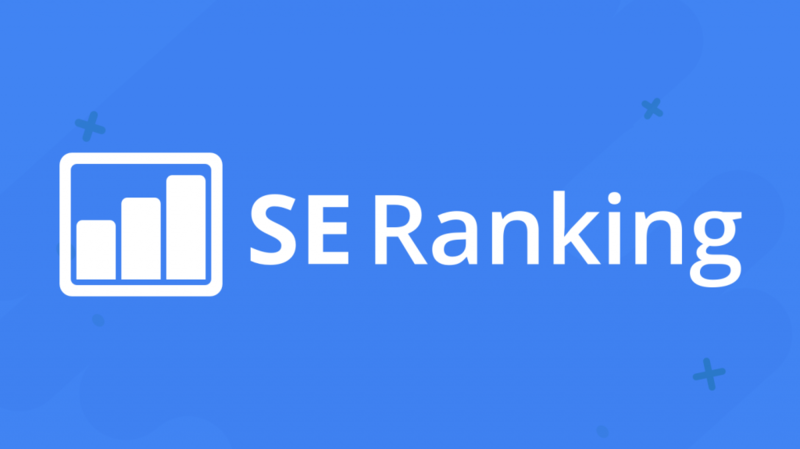 I use SERanking primarily for its rank tracker to see how work I do on site correlates to getting higher rankings on Google. It has a number of other tools that could easily lead to you feeling you don’t need the next tool on my list but it has to be added because its the leader when it comes to search performance. 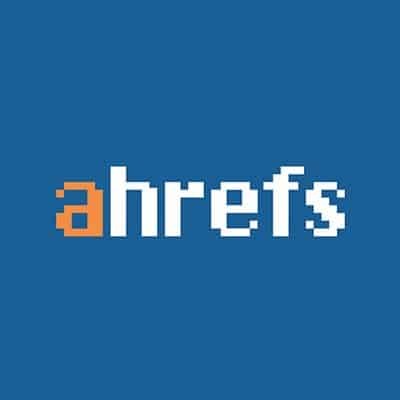 SEO is a necessary evil in today’s ever expanding content universe and ahrefs has the overview you need of how your website is performing. Arguably more importantly it gives you the full overview you need of competitor’s who are currently ranking higher in search than you. 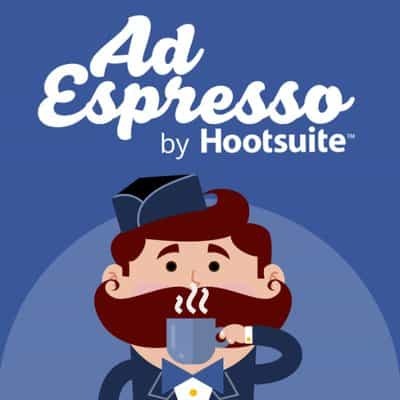 If you are starting to do any form of Facebook advertising this is the tool for you to get the most results for every dollar you spend. This is a toss up for me because yes you must absolutely install Google Analytics because of the amount of other apps that integrate with it but in all honesty the app I use most is Clicky Analytics. Its so easy to use compared to the complicated reports in GA and the ability to spy and see exact actions people do in real time is implemented way better too. They have a free version which you can use for up to 2,000 visits per month and their premium plan costs $70 per year. 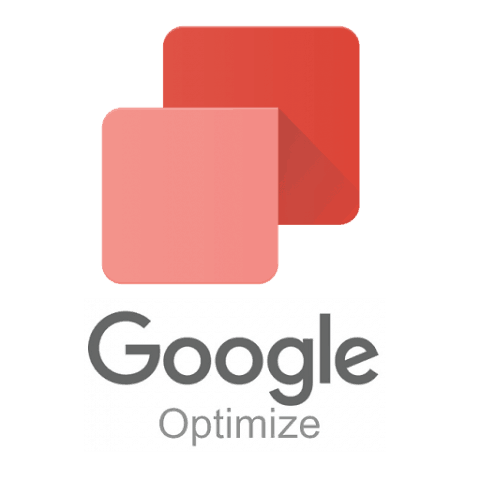 Google Optimize is a tool to replace a lot of those costly enterprise level A/B split testing tools. The only drawback is that its complicated to use and will require a learning curve before you can get the full value out of it. With that being said, if you commit to investing at least 10 hours into tutorials and learning hacks you will be well on your way to using this tool. This plugin comes to you from Automattic who are the people behind WordPress so you can be confident knowing that this is the app to use when selling products from a WordPress website. Best of all you can get all the core functions you need as part of the free version. Brain.fm is designed by actual neuroscientists to use music to stimulate your brain for focused productivity. It works and is backed by so much scientific research that its an absolute must to check out. Your first five sessions are free. 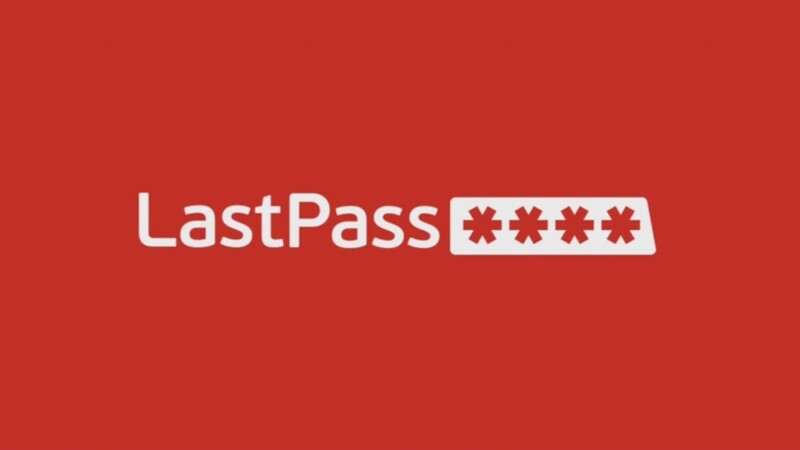 LastPass is a huge time saver and stress saver because this little app always remembers your password so you don’t have to. Not only does it make your life easier but also a lot more secure as it can automatically generate Fort Knox level passwords for you, instead of using the same password across multiple websites. This is a useful app you set and forget and it keeps a backup of all your files in case of the worst happening like your laptop being stolen (it has a laptop locator) or when spilling your morning coffee over your keyboard. 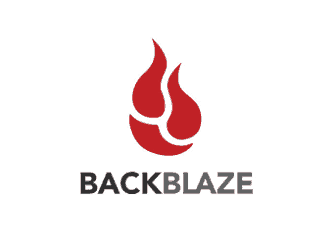 If such a terrible day is in your future that Backblaze will have you up and running in no time on your next device. 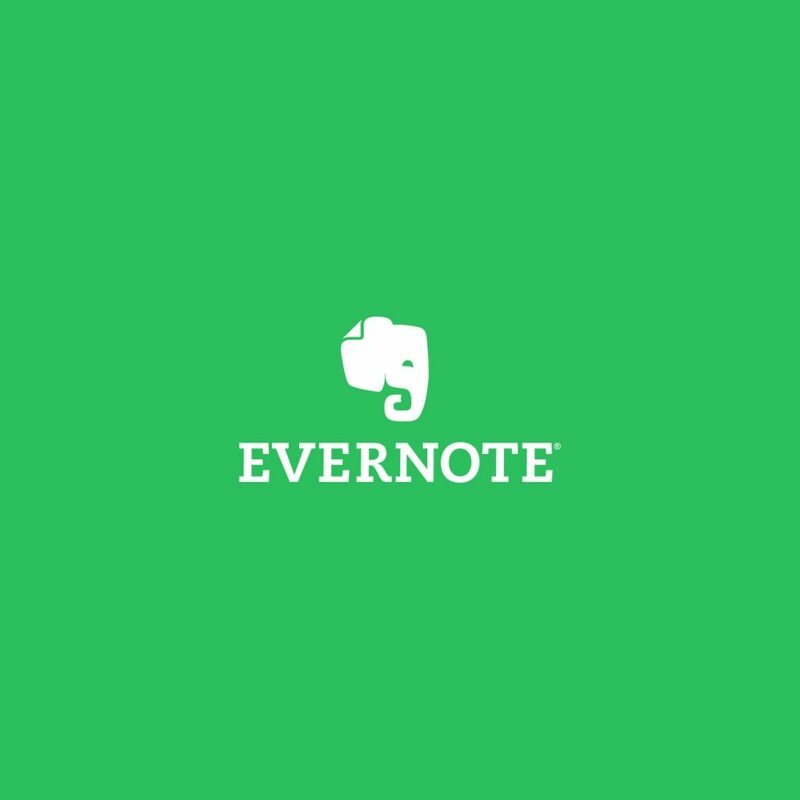 The logo of Evernote is the trusty elephant who never forgets. This is the power of Evernote that as soon as you have a though you need to remember just fire up this app and record it for future. Then when you review them you can create a project or task using an app like Trello (see below) to track progress. Trello is a project and task management tool that is ideal for businesses in a growth phase and have multiple team members working on projects. It is also useful for solo entrepreneurs to quickly track progress and checklists too and is easy to use wherever you are with its companion mobile app. 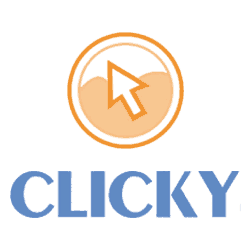 My website review service will set you on the right path.